Clean and crisp, displaying freshness and ample fruit. 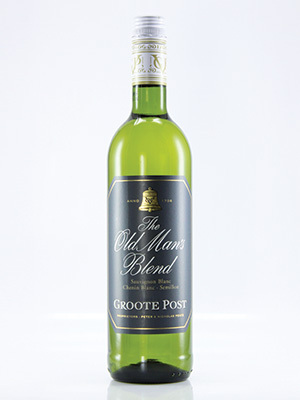 Blend of Sauvignon Blanc, Chenin and Semillon. Superb value for money. Fresh summer blend.